This tournament has been sanctioned by the CHA and only CHA registered teams will be allowed in the tournament. Exceptions will be made for US teams which must be registered members of the USAH. Exceptions will also be made for European teams if they are registered with their IIHF member country and have been approved by Hockey Alberta and sanctioned by Hockey Canada. Only players registered with the teams and players affiliated in accordance with CHA regulations may participate. Player registration cards or registration forms must be available on request, even though copies are in possession with the tournament committee. All teams must have been registered with the CHA, USAH or IIHF member country prior to September 5, 2018. All games will utilize registered Minor Hockey Association of Calgary (MHAC) game officials. Throat protectors are required and mouth guards are required for Calgary teams. Hockey Calgary regulation 11(c): teams from outside of Calgary who are not required to wear mouth guards in their home association are exempt from wearing them while playing in games that have been sanctioned by Hockey Calgary. Body-checking is not allowed in either the Atom or Pee-Wee divisions. The red-line is not in effect for offsides. Any team unable to commence play 10 minutes after the scheduled starting time will forfeit the game. The opposing team will be awarded a 6-0 win. In all games, a “Mercy Rule” will apply in the third period only. If a team has a 6 or more goal lead at any time in the third period, the clock will switch to running time. If the losing team decreases the goal differential to 5 goals, the clock will revert back to stop time. For the purpose of the plus-minus calculation in the tie-breaking procedures, a maximum of a 6 goal differential will be used. If the final score of any game has greater than a 6 goal differential, the winning team’s GOALS FOR and the losing team’s GOALS AGAINST will both be reduced to arrive at a differential of 6 goals. Each team will be allowed one 30 seconds time out per game. Championship games will consist of two 20-minute and one 15-minute stop time periods. In the event of overtime, the teams will be allowed a three (3) minute break during which they are NOT to leave the playing surface. See “Overtime Procedure”. Any team official (e.g. coach, manager, trainer) who fails to maintain adequate control over their team, on or off the ice, may face disciplinary action, including expulsion from the tournament. Any protests must be made known verbally to the Tournament Committee within 15 minutes after the game in question has ended. A written account of the protest must be submitted to the Tournament Committee within one (1) hour of the completion of the game. The Tournament Committee will act on the written account of the protest and will rule as soon as it believes all of the facts are available. DECISIONS OF THE TOURNAMENT COMMITTEE ARE FINAL. Round-robin games will be 90 minutes long and will consist of three 15 minute stop time periods. If game ends in a tie, NO overtime will be played. 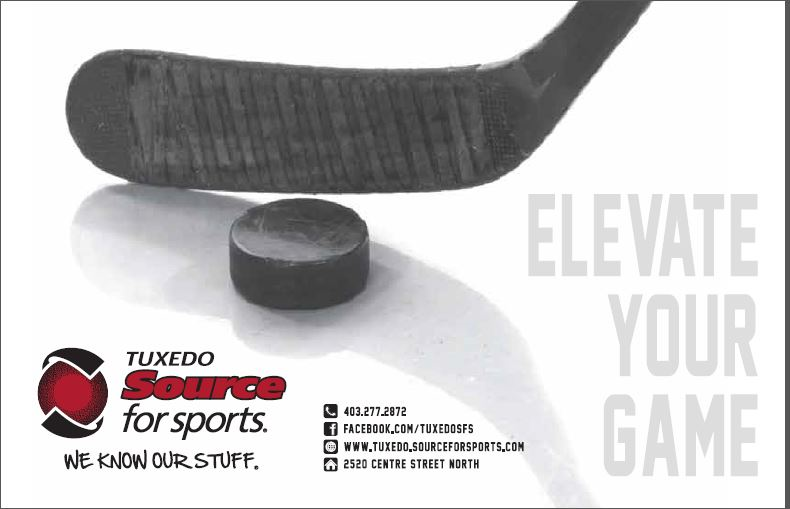 There will be a flood every two periods during round-robin play for PeeWee level players. If it appears that the game will exceed the 90 minute time limit, the arena coordinator has the discretion to drop the clock to two minutes. In the Championship games, a break will be taken between the 2nd and 3rd periods while the ice is flooded. PeeWee players must be 12 years of age or younger as at December 31, 2018. The Pee Wee tournament will consist of 8 teams total, 4 in pool A and 4 in pool B. Each team in the pool will play a round-robin format within that pool, playing a total of 3 games in the round robin. Two (2) points will be awarded for a win, one (1) point for a tie, and zero (0) points for a loss. Game 4: 3rd in pool B vs 4th in pool A. Winning teams of Games 30 and 32 will play in Challenge Cup Final; losing teams of Games 30 and 32 will play in Laughton Cup Final. Winning teams of games 26 and 28 will, and losing teams of games 26 and 28 will play each other in Consolation finals. Round-robin games will be 75 minutes long and will consist of three 15 minute stop time periods. If game ends in a tie, NO overtime will be played. There will be a flood prior to each round-robin play for Atom level players. If it appears that the game will exceed the 75 minute time limit, the arena coordinator has the discretion to drop the clock to two minutes. Atom players must be 10 years of age or younger as at December 31, 2018. The Atom tournament will consist of 8 teams total, 4 in pool A and 4 in pool B. Winning teams of Games 29 and 31 will play in Challenge Cup Final; losing teams of Games 29 and 31 will play in Laughton Cup Final. Winning teams of games 25 and 27 will, and losing team of games 25 and 27 will play each other in Consolation finals. if the two teams did not play each other, the best record of goals for and against per (2) above. if all else fails, the tie will be broken by a coin toss. The playoffs are single elimination knockout. If a championship game is tied after three periods have been played (regulation time), the tie will be broken by “sudden death” overtime (the clock will be set for 15 minutes). Each team will play with three skaters and a goaltender. Existing penalty time will carry over from regulation time. If a penalty is assessed during overtime, the penalized team will play a man short for the duration of the penalty. If both teams are assessed penalties (coincidental), the offending players will serve their time but both teams will continue to play with three skaters and a goaltender. Substitutions can be made at any time during any of the overtime periods. Teams can play their players at their own discretion. The goaltenders can be substituted for a skater at any time.